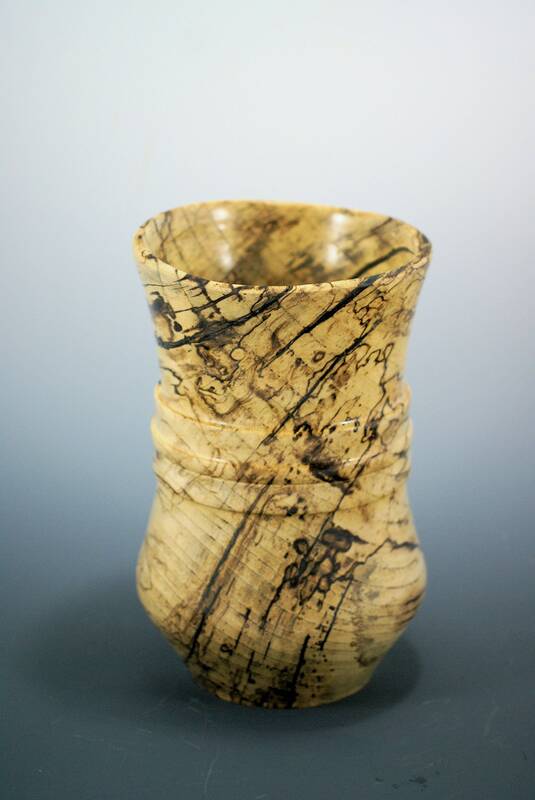 This is a vase turned on my lathe from a very unique piece of Spalted Maple. It has a large opening lending itself to many uses. 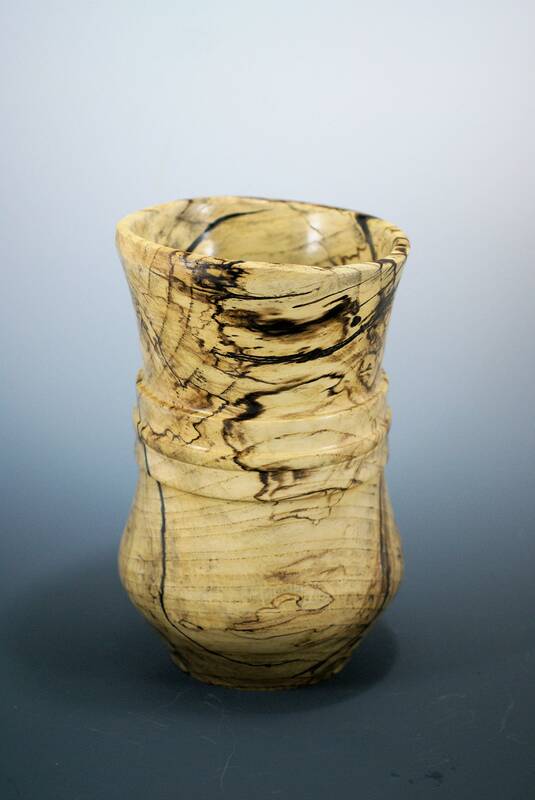 While this vase will stand all on its own as a piece of Art. 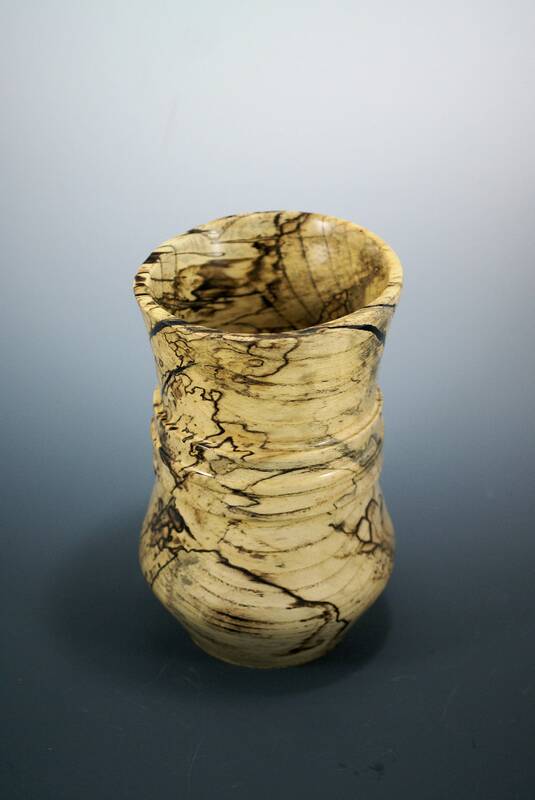 It is also capable of holding a dryed flower arrangement. Or even a fresh flower arrangement should you first place a glass cylinder in it first. 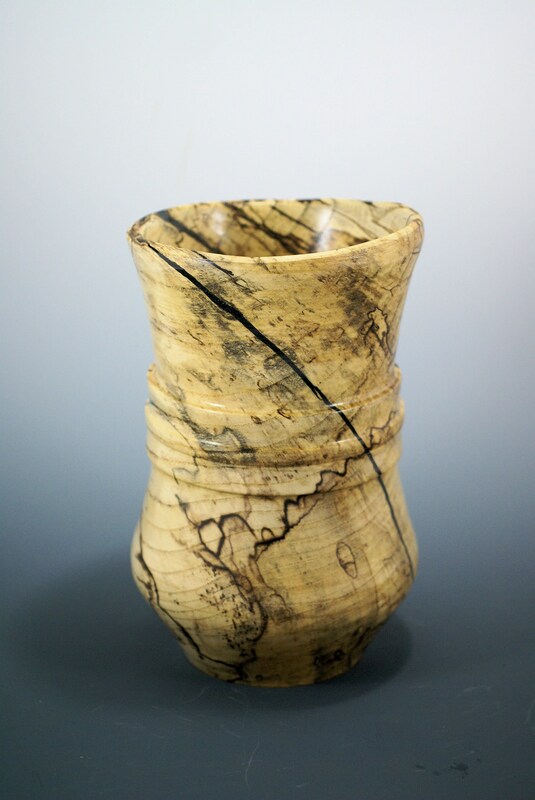 This is a wood vase and is not intended to hold water, hence the need for a glass cylinder or smaller glass vase. 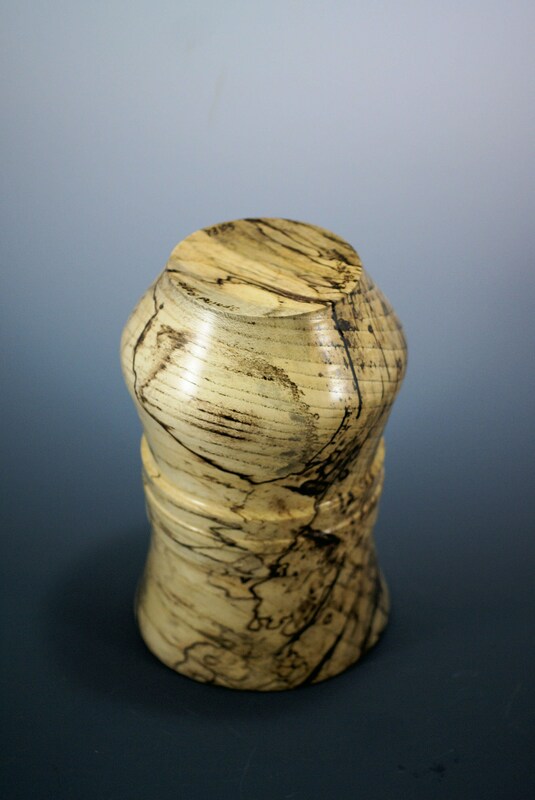 It is 9 3/4" tall and 6" in diameter and weighs 1 lb 10 oz.